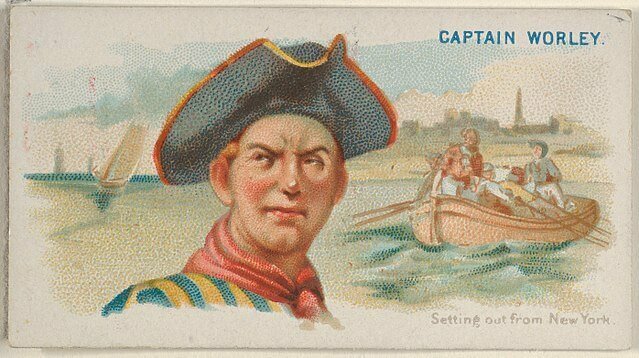 Richard Worley (1686 - 17 February 1719) was a famous pirate of the West Indies and British North America during the Post Spanish Succession Period. Not much is known about Worley and his ship or the ships he captured. His career was relatively short, lasting from September of 1718 to 16 February 1719 and he was known to have captured four ships during that time. He is first mentioned in the historical record leaving New York City in a small boat and crew of eight pirates. They seized a ship full of regular household trade goods in the Delaware River in September of 1718. As the piracy occurred within territorial waters the act was considered a robbery although it was attributed to Edward 'Blackbeard' Teach who had plundered the region the year before. Next Worley captured a second sloop that was headed towards Philadelphia, the capital of the Province of Pennsylvania. After capturing the ship and looting its contents four members of the crew joined Worley and they made their way towards the pirate haven at Nassau in the Bahamas. 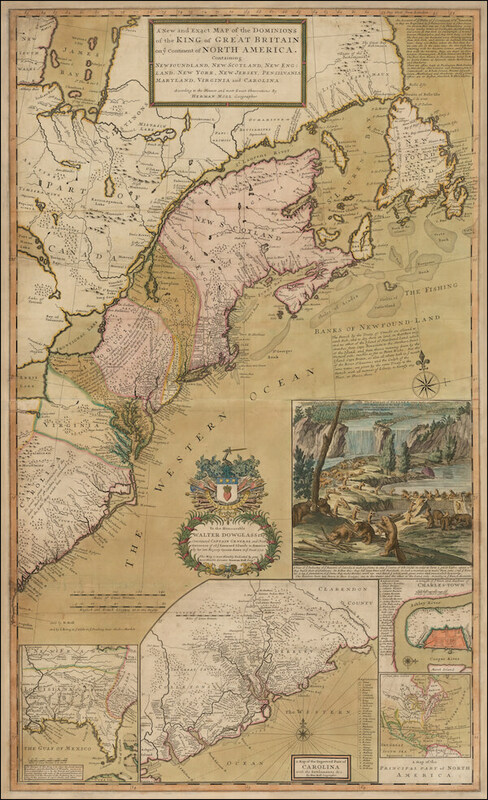 There he arrived right as the Kings Pardon (1718) was issued by King George I. Worley was part of the crew led by Charles Vane that decided to break the blockade of Nassau by governor Woodes Rogers. Choosing not to accept the royal pardon, Worley and and his managed to escape to open sea and were pursued by the HMS Phoenix, a 24-gun British man-o-war. Worley and his crew remained in the Bahamas for another six weeks where he captured a brigantine and a sloop. Worley salvaged cannons, supplies and gained additional crew from these prizes and during this time it was known Worley began flying his own version of the Jolly Roger. It was also during this time that the crew adopted a pirate code and made a pact to fight to the death instead of surrender to the imperial authorities. During this time the pirates Edward 'Blackbeard' Teach and Stede Bonnet were pirating off the coast of the Carolinas and the Colony and Dominion of Virginia and were experiencing great success plundering the shipping lanes of the British. Worley and his crew decided to try their hand in the region and pulled into port at Charles Town in the Province of South Carolina in order to make their ship ready for pirating. However, the governor was quickly informed of his presence as Worley was well known after the Nassau blockade incident and he sent two warships out to meet him. As Worley was about to enter the mouth of the Jamestown harbor the warships finally caught up to Worley and he assumed they were merchant vessels so he prepared to seize them. As he tried to capture them he blockaded his ship in the harbor and was quickly subdued by broadsides. The pirates refused to surrender against all odds and even as the militia boarded the ship they fought to the last man. In the end nearly all of the crew were killed and Worley along with nineteen of his fellow pirates were seriously injured and captured by the authorities. Worley and the crew were tried for piracy the day after their capture and sentenced to death. They were eventually hung on 17 February 1719. There are some conflicting accounts during this time period that also suggest the nineteen pirates were the only ones put on trial and Worley was killed in the fighting as well. Regardless Worley met his end at the hands of pirate hunters like many of the pirates of the Post Spanish Succession Period.